SLS has been your go-to source for all things industry-related. 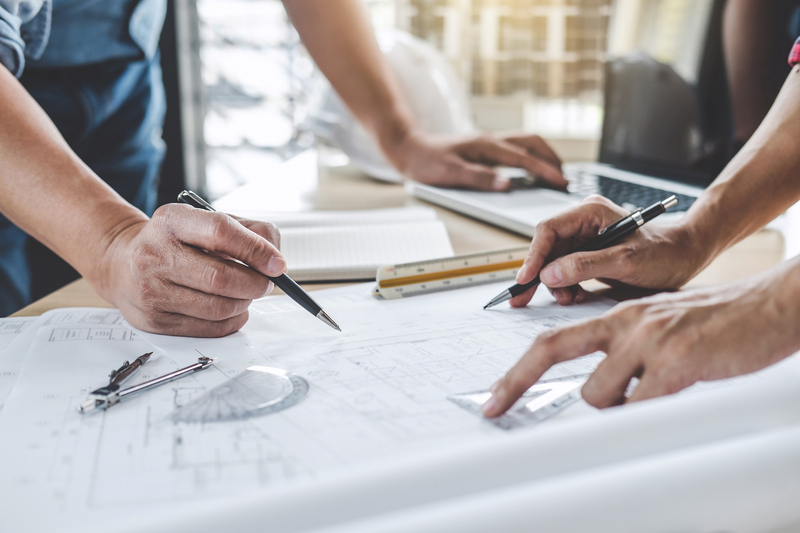 We can design anything from simple construction roads and excavations to well pads, bridges and even homes and commercial buildings. Our drones can find gas and liquids and spot leaks from the sky. Our consultants will make sure you don’t run afoul of federal wetlands or environmental regulations. From site selection, development and preparation to commercial and residential planning. 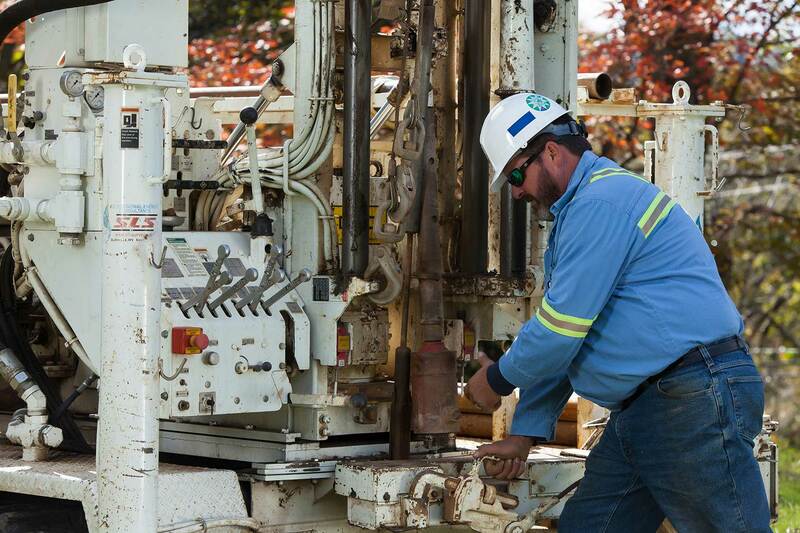 Our rig features rubber tracks, a narrow drilling footprint and the ability to literally turn on a dime. 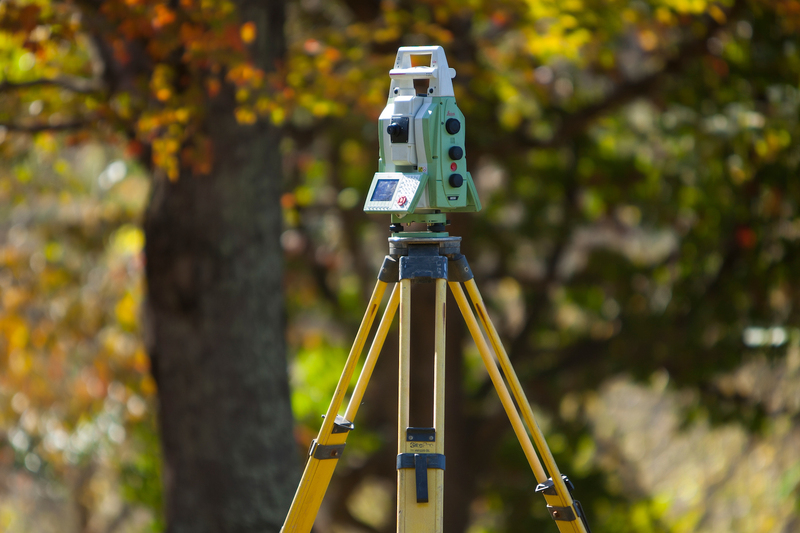 A full complement of land services uses cutting-edge instrumentation and computer software. SLS Land & Energy Development, a surveying and engineering firm with offices in Charleston and Glenville, W.Va., has acquired the Buckhannon-based Global Drone Surveying & Inspections. Joe Loudin, drone pilot with SLS, noted how time-consuming it can be to travel — either on foot or by truck — to cover miles of natural gas pipeline to search for leaks. SLS, a surveying and engineering firm based in Glenville, W.Va., has unveiled a drone fleet with optical gas imaging (OGI) and mapping capabilities that will allow companies to boost safety and efficiency for operations throughout the region.